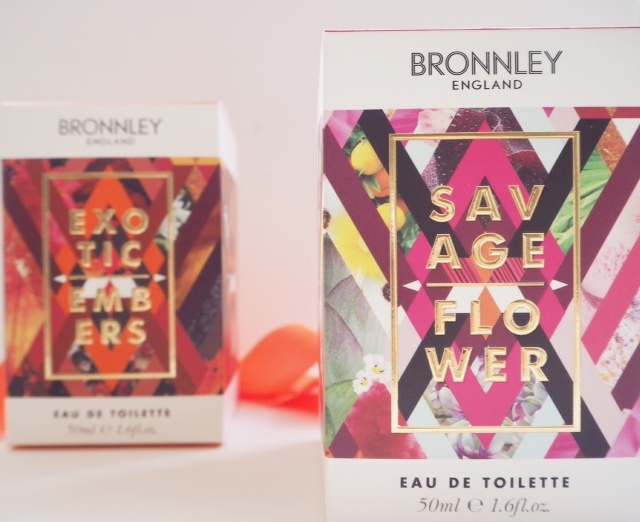 It’s a massive challenge for a brand like Bronnley, or Bronnley England, as it’s now called, to push away from their ‘heritage brand’ reputation. Much as I have very fond memories of the little lemon shaped soaps (my grandma put them in her bathroom when guests were visiting) and freesia body lotions, I haven’t actually bought any Bronnley for years. I don’t know what it’s going to take for Bronnley to gather a new, younger consumer, but I’m not sure this is it. Sometimes you just have to rub out and start again. 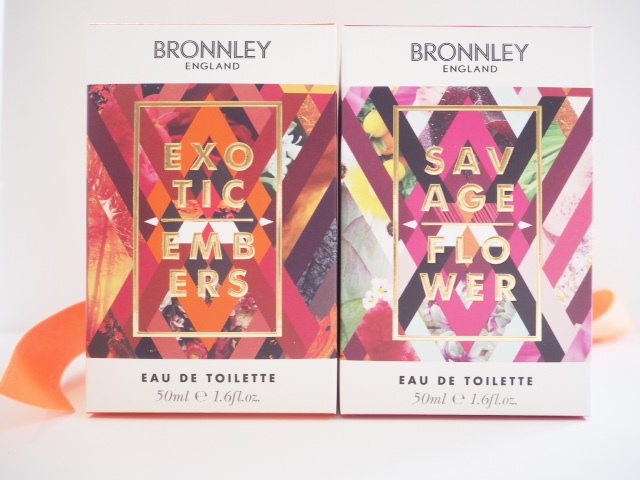 That’s not to say that the Bronnley Eclectic Elements Fragrances aren’t great, because actually, they really are.. 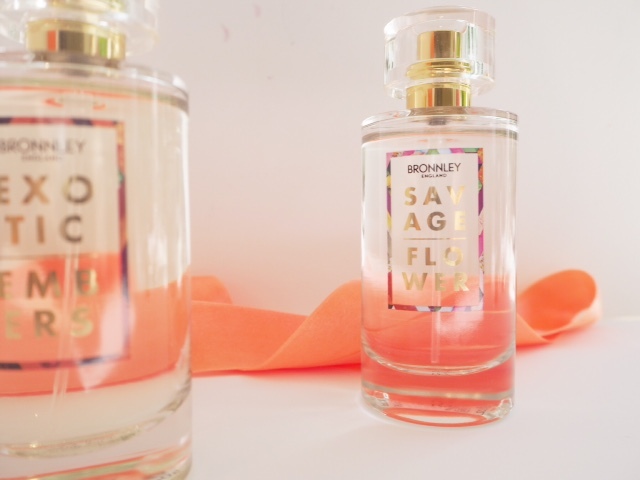 I especially liked Savage Flower (I’m wearing it today) for its sweet, fruity notes that make it smell far more expensive than it actually is. 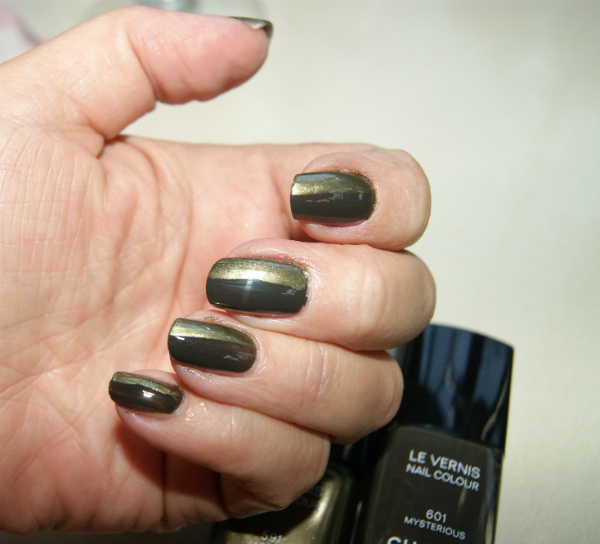 I also liked Exotic Embers – it kicked off with some oud-ish notes which I hate, but warmed down to a sensuous skin scent with notes of orange that again, smells really very impressive. 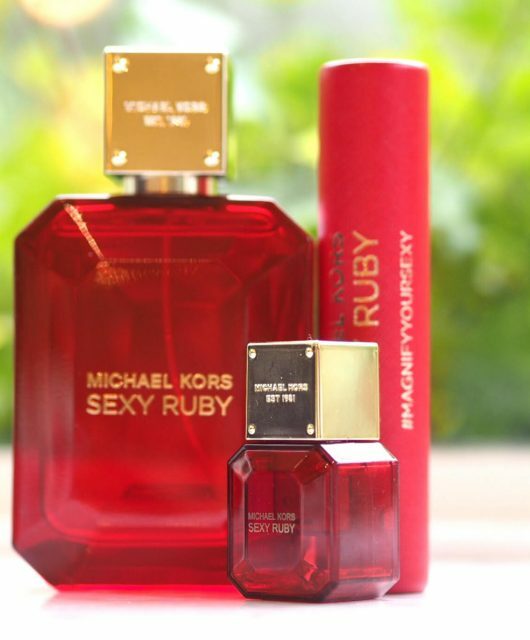 The fragrances are £35 each, which is unexpectedly expensive, but when they launch in September, I’d very much recommend that you take a spritz where you can – I think you’ll be surprised. Bronnley has taken on fragrance consultant, Fran Brown (super-glam by the way!) 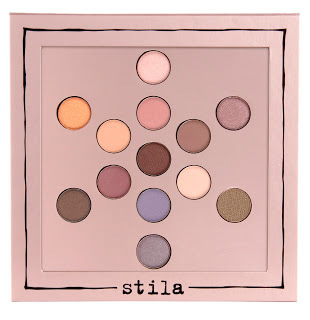 who has brands such as Jo Malone and Crabtree under her belt and her line-up definitely has a modern twist that will appeal to a whole new audience. But, I can’t help thinking it might have been better to launch these as a diffusion line away from the Bronnley England name. The collection is too good to sit next to fern bubble bath and the like and yet as long as it’s labelled Bronnley, the customer base isn’t going to change. Heritage brands are all well and good, but sometimes you need to move on. 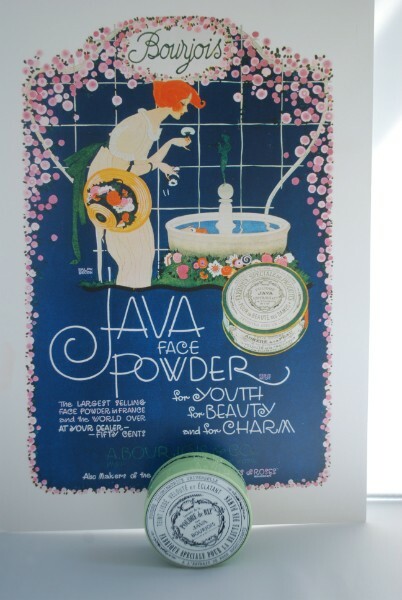 Really like Bronnley particularly the lime hand wash and a big bar of RHS rose soap. Interested to see what these will be like. Well, I don’t know. Penhaligons et al seem to be doing pretty well with the heritage name but new fragrances. I’ve noticed Yardley getting some love recently, too.